How to use time outs correctly with kids so you don’t break their spirit. How to discipline toddlers and children and correct misbehavior using a time out. As parents, we want to teach our children to act respectfully towards others and how to communicate big emotions. Often the way we’re told to raise children to learn “what’s right and what’s wrong,” is through punishment. This is where the most common misconception about consequences and discipline needs to be explained differently. Discipline is not a punishment for misbehavior, because what you should think of disciple is in fact, a teaching tool to set boundaries for children to learn what’s acceptable and unacceptable. Time outs are one of the most common disciplinary methods for parents to use. Time outs are also one of the most commonly misused forms of discipline. Time outs are effective only when they’re correctly. They establish rules and boundaries for children, but also stop escalating behavior like hitting, breaking toys or hurting another person. However, if consequences are used incorrectly, the messages sent to little ones are confusing at best, and won’t promote better behavior. Usually, it’s the opposite and it sets off fireworks of tantrums and big emotional displays. Time outs come with an entire set of complicated dance moves and for them to be effective, you need to know how the dance goes. If you’ve been using time outs or dipping your toe to this disciplinary method but things aren’t working like how you’d pictured them to, it could be time to revisit the rules of effective time outs. Why Would You Choose to Use a Time Out? 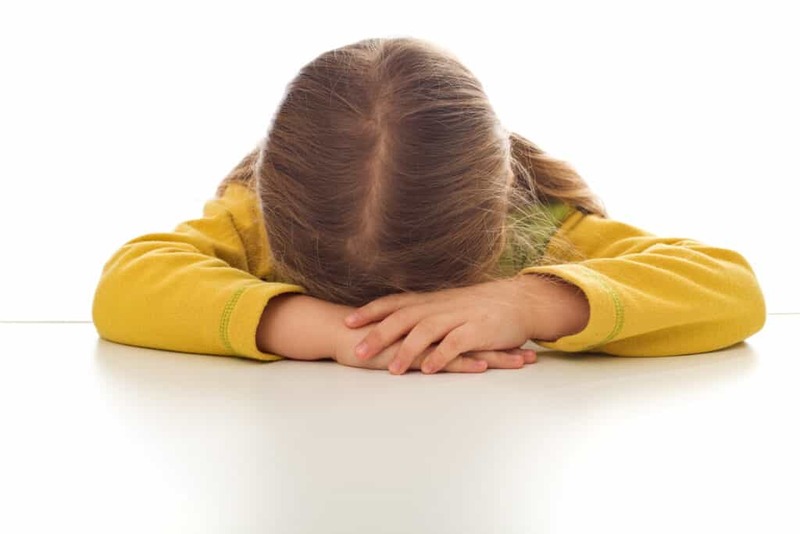 The purpose of using time outs is not to punish or shame your child, but to give both adults and child space to calm down, gain control of emotions, and regulate behavior. Time outs communicate to your children what is acceptable, and what is not. This discipline style gives a child space to calm down, and for the parent to enforce a consequence without yelling at the child or losing their cool. The most effective style of parenting according to research is the authoritative style of parenting, which is both loving and firm. Basically, authoritative parenting means you give love and affection for your child, but also have established rules and boundaries (as well as consequences) when they act out of line, are disrespectful or are a threat to themselves or others. The best way to make sure there’s no gray area of what boundaries are, you need to be consistent with your rules and using time outs. Setting the rules, and being inflexible from one day to the next, will help kids understand which behaviors are acceptable and which are not. This means you need to enforce the rules and consequences every.single.time. Be specific about the behavior you don’t allow and the consequence if it happens. You don’t want to use a time out each time a child acts inappropriately such as not picking up their shoes, taking a toy from a sibling or telling you they don’t like the dinner you’ve made. 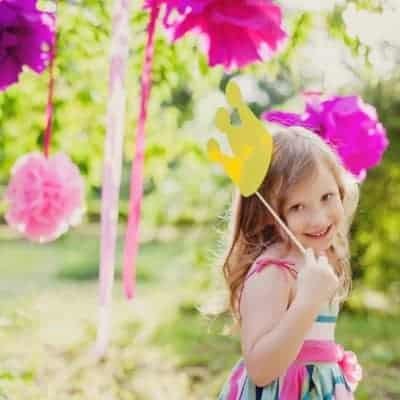 Randomly doling out time outs for a range of behaviors will deter the child from making the connection between misbehavior and the consequence when they are non-specific. Read more about big behavior which will result in a time out in part two. To reinforce what’s acceptable and what’s unacceptable, parents should always give one warning. Other behavior can often be ignored by separating your children or distracting them with another activity. Save time outs for the big behavior you want to curb, not every little infraction. When a child acts inappropriately after they’ve received a warning, act immediately to put the child in time out. Be firm and quick with your response, restating the behavior and consequence so they make the connection. Delayed consequences are totally ineffective because children move onto new activities quickly. When you don’t act, kids will find the gray areas between behavior and consequences and will continue to test limits. Designate a spot in your home to use as a time out. A chair, spot on the ground or the first step of your stairs works well for a time out because toys and objects to fiddle with are out of reach. Time out shouldn’t be in bedrooms because you want your child to use their room for sleep and not associate it with a consequence. The focus is to teach the child how to better behave. Don’t assign a “time out or naughty chair” label to the location because this is not a punishment, it’s a teaching lesson. Make sure they’re no stimuli such as electronics, television, toys, devices or form of play or stimuli. When you aren’t at home, pick a spot that’s away from stimuli as well. A good rule of thumb is to make time outs equivalent to your child’s age with one minute per year of age. Teaching children time is hard because their bodies are not wired to tell time naturally. Setting a timer where they can watch the time and hear a bell or alarm go off when their time is up, will help them understand the length of time. Kids in time out don’t get a parent’s attention – no talking, arguing, or even looking in their direction. If they’re crying, upset or angry, continue to ignore this behavior. When you remove your attention from your child, you give them an important message that their behavior does not get them the attention or react that they want. Warn a child when you put them in time out that if they leave the designated spot, their time will restart. Don’t start the time out until the child is quiet and is not screaming, yelling, crying or fighting against the consequence. 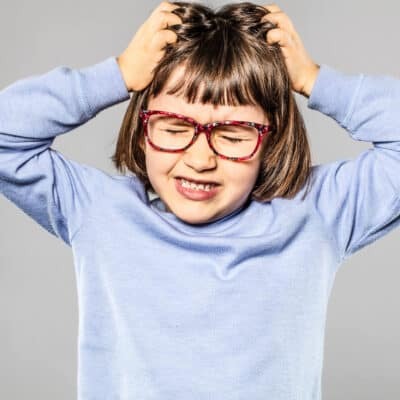 You don’t want to send the message that this behavior is OK and kids will quickly learn the quicker they can begin their time out, and stay calm and quiet, the faster they can get back to playing. 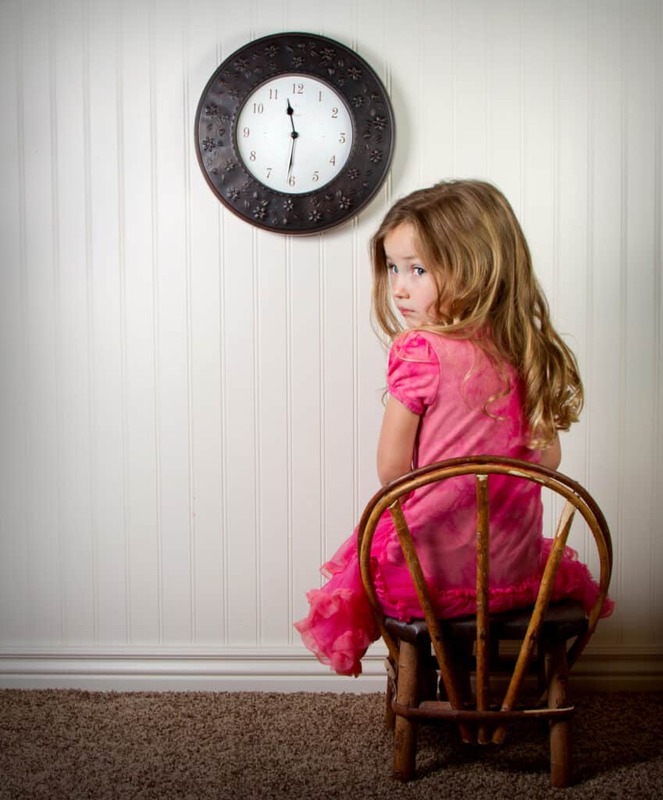 When a child gets up from the time out spot early before they’ve been released, put them back in time out and start the timer over again for the full amount of time. Sometimes, the cycle will repeat itself until the full amount of time has been served and the child learns you mean business. Time out is not an escape from the task or instruction they were asked to do or comply with before receiving the consequence. 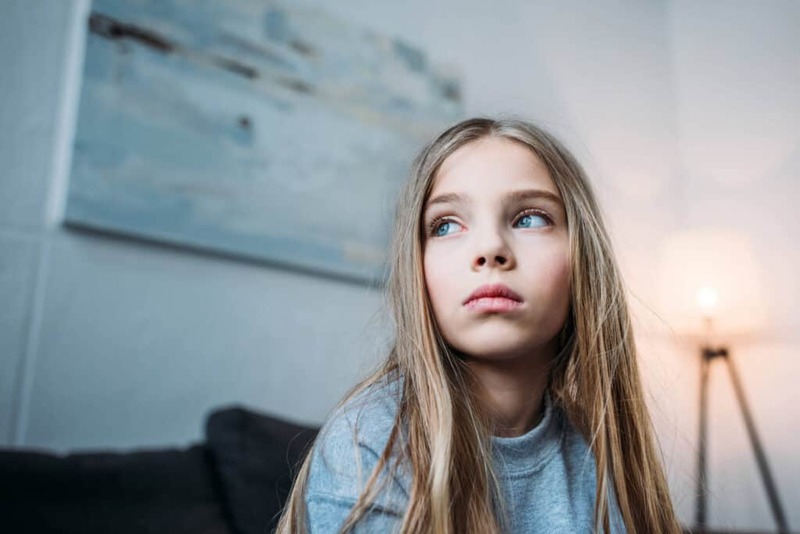 Ask the child to finish what they were asked to do, or if actions involved hurting another child, to properly apologize for their behavior to the child, before they can move on. Remember the magic rule of 5:1 in parenting is important after a time out has been completed. There are plenty of things which go wrong, but also many that go right. Catch your child doing good things and praise them for the positive behavior you want to see them repeat. Need a little extra handling your child’s big emotions? Here’s a FREE Parenting Course to help you both turn things around.